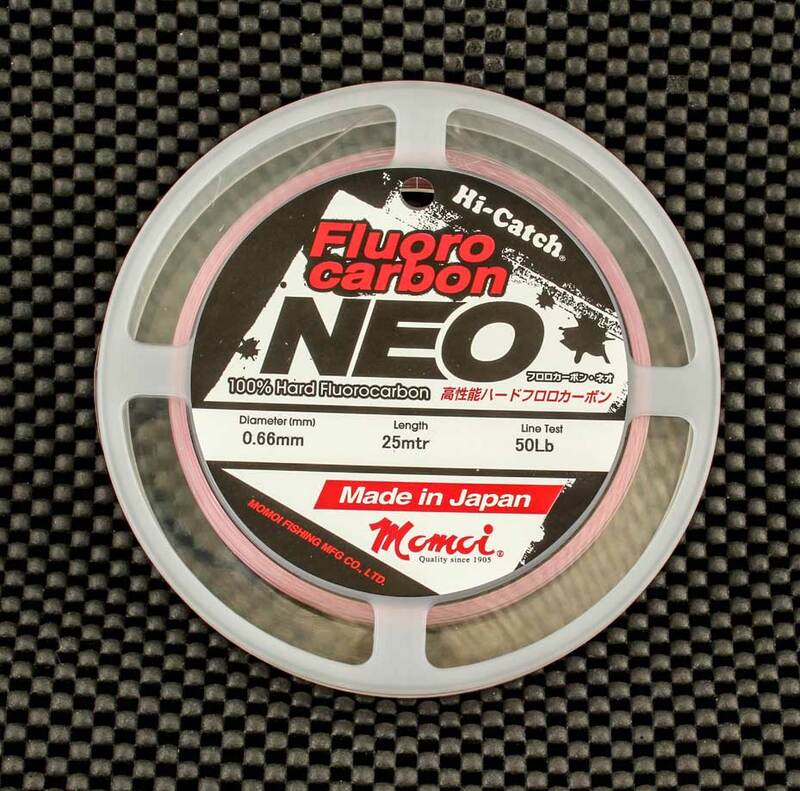 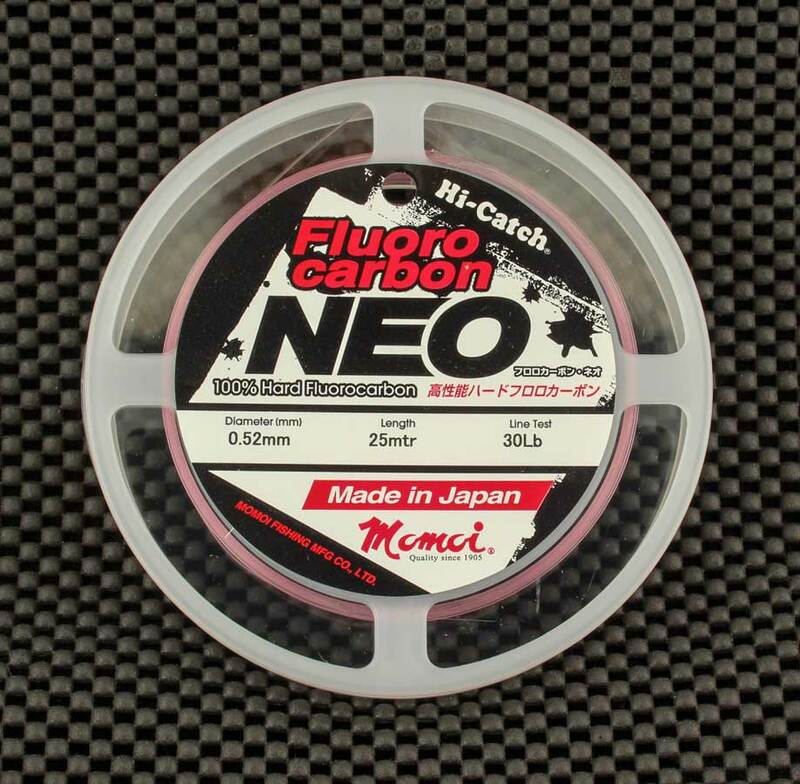 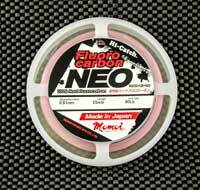 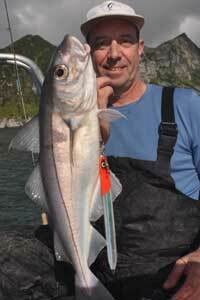 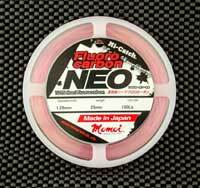 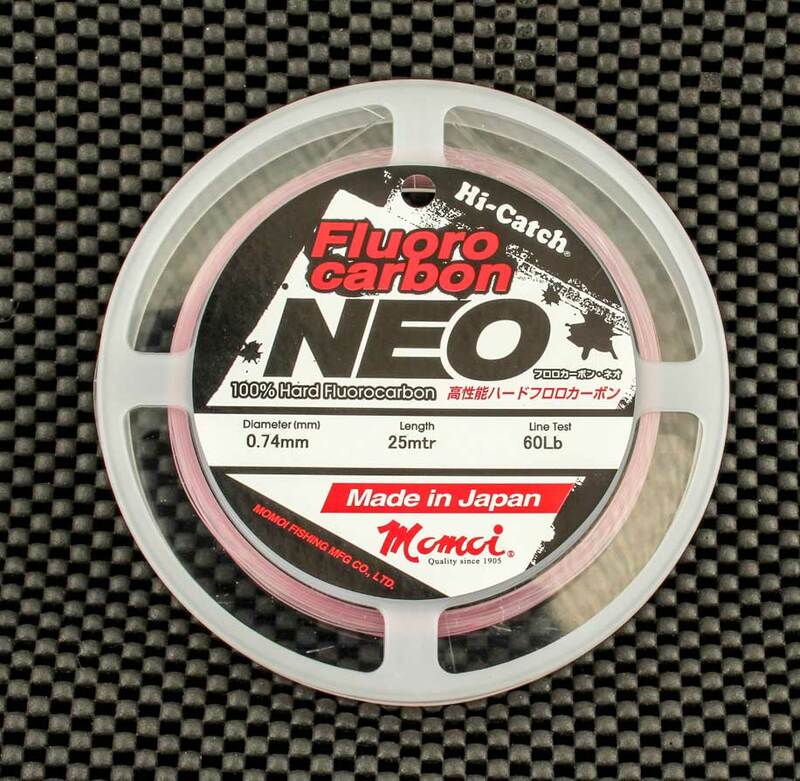 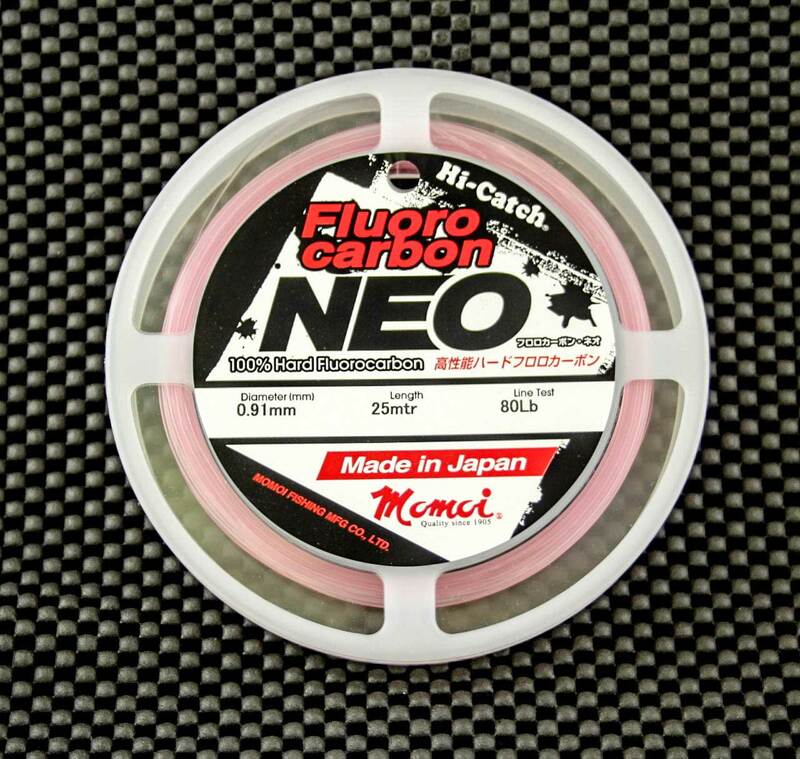 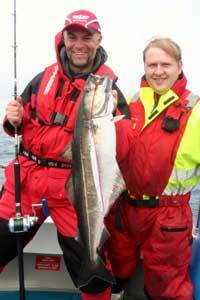 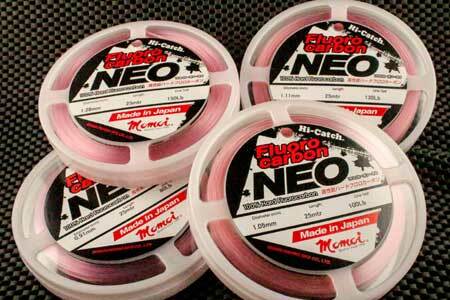 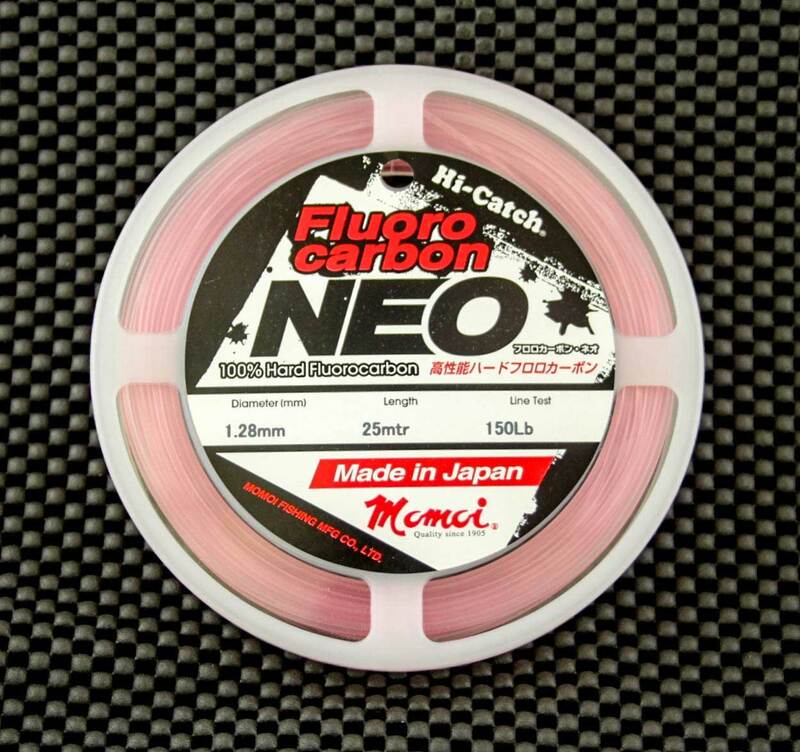 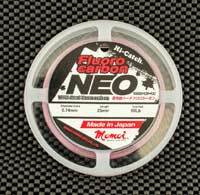 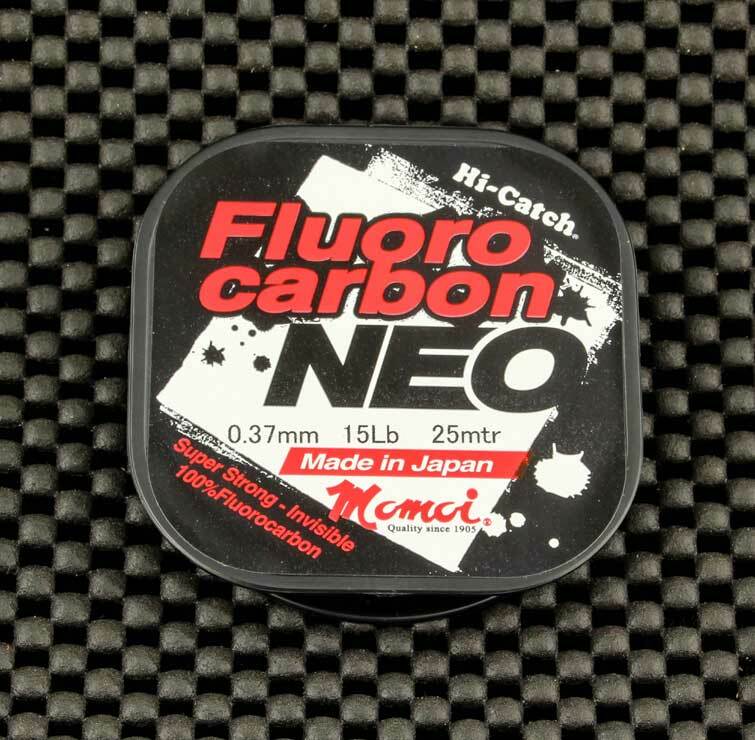 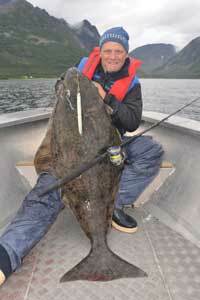 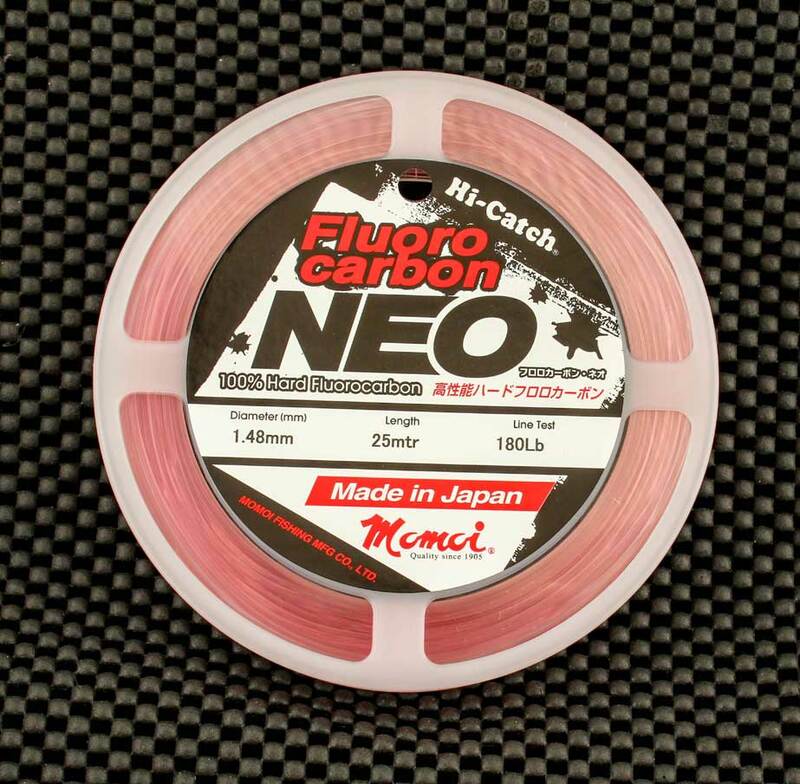 This is a further enhanced version of the highly successfull NEO Flurocarbon in invisible Pink. It is a very hard and therefore abrasive resistant line that is fast sinking and has zero water absorbsion. 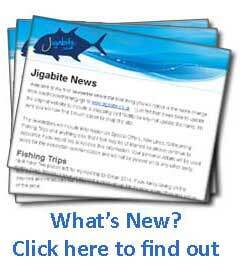 UV safe with a light refractive index similar to that of water. 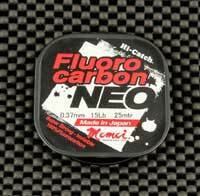 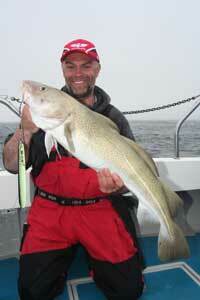 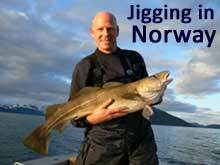 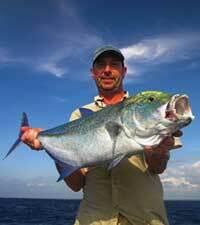 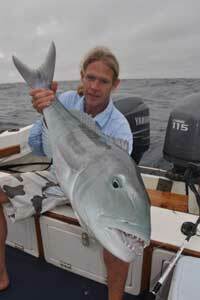 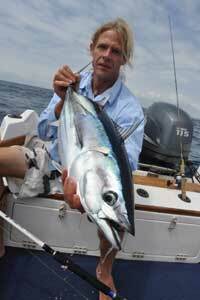 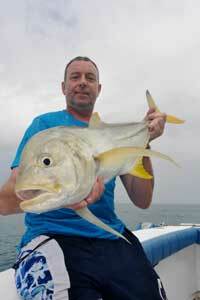 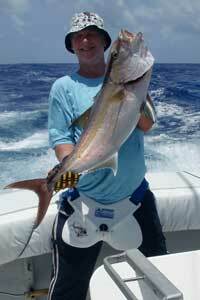 A very tough leader that can often get you out of some tricky situations, very heavy duty.